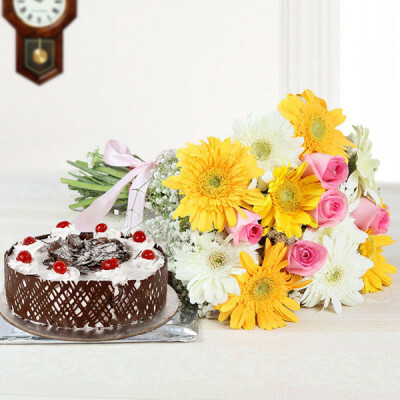 Sometimes the dates get jumbles in our hectic schedule. 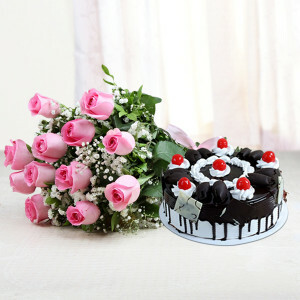 If you are stuck in snag because you forgot an important occasion, that is today, do not worry. 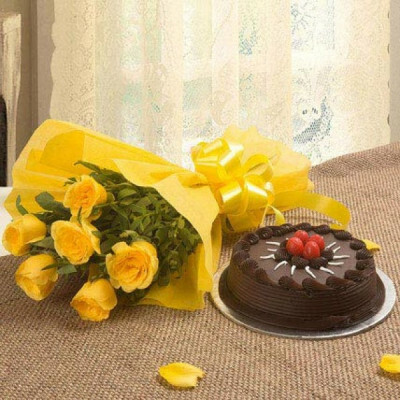 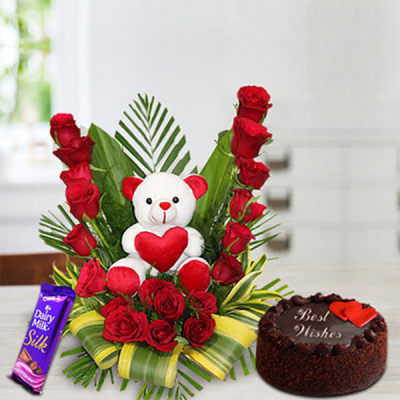 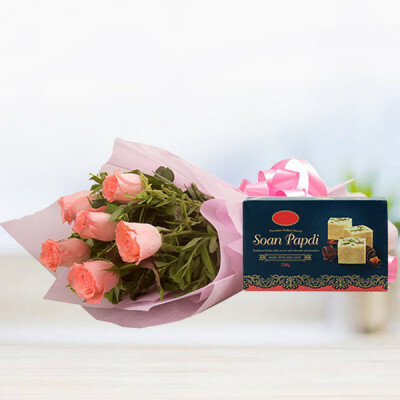 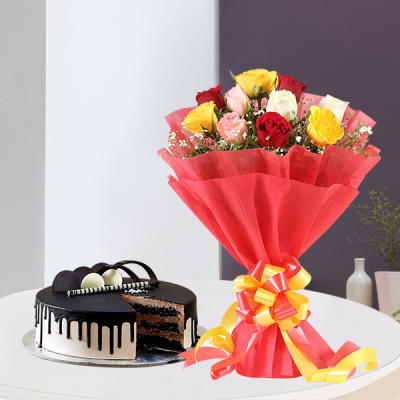 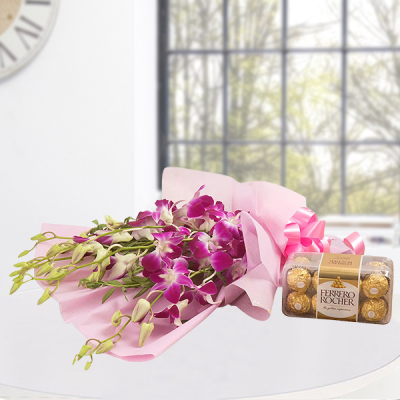 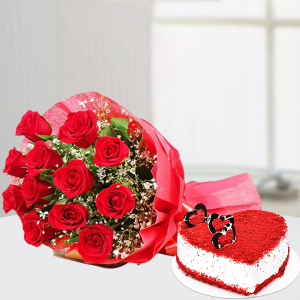 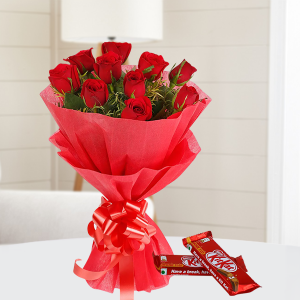 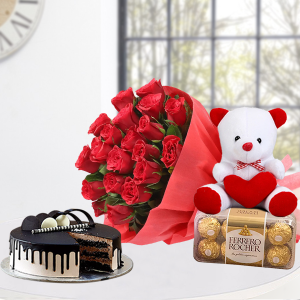 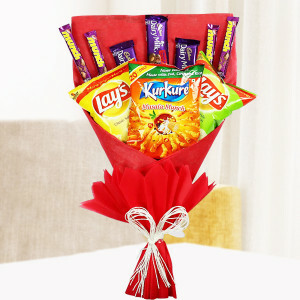 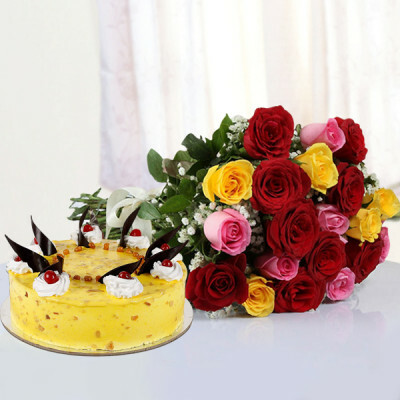 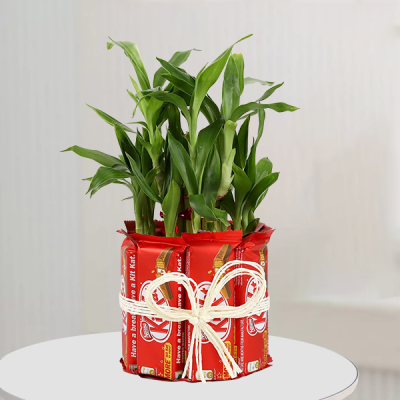 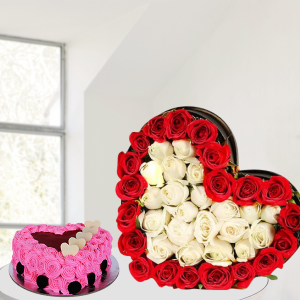 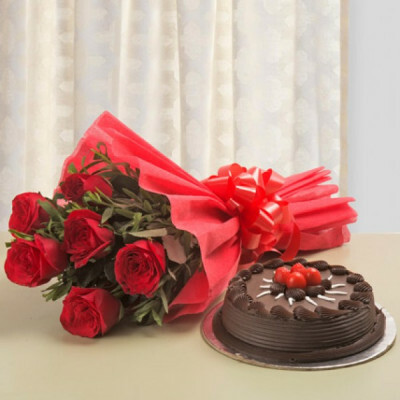 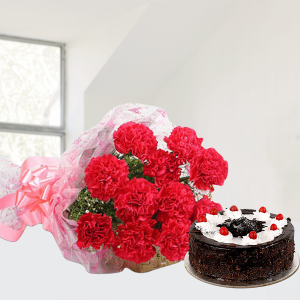 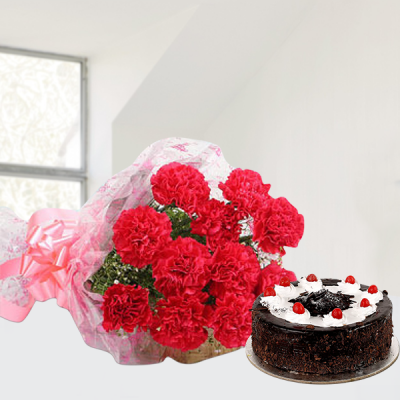 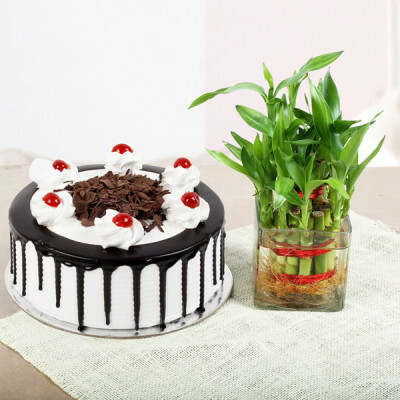 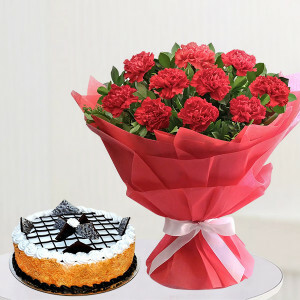 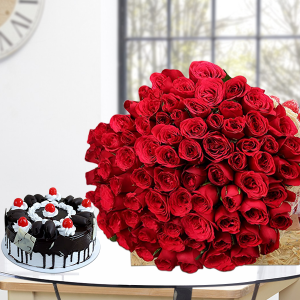 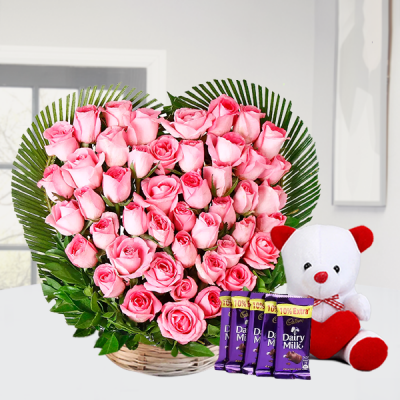 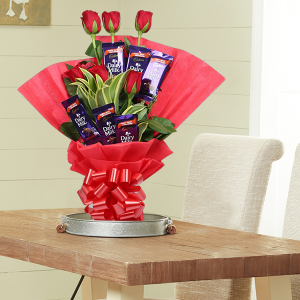 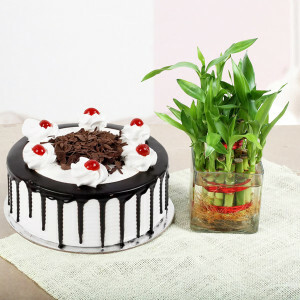 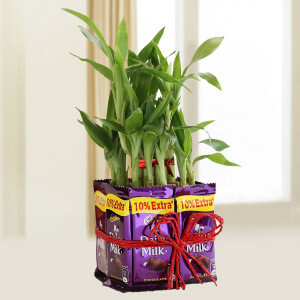 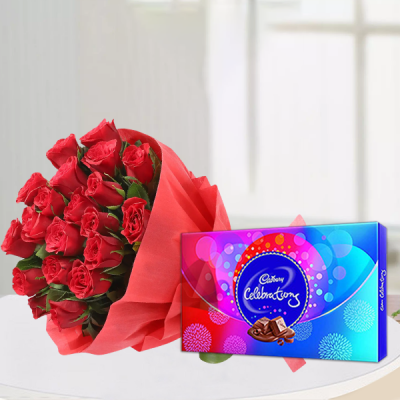 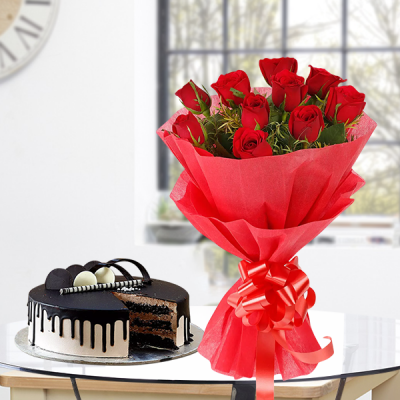 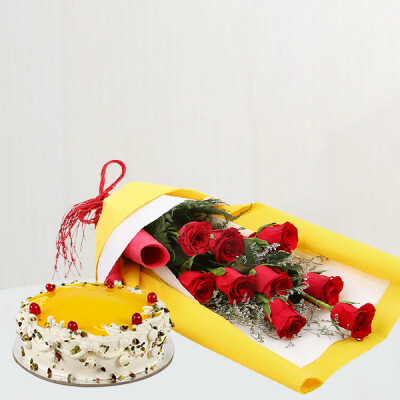 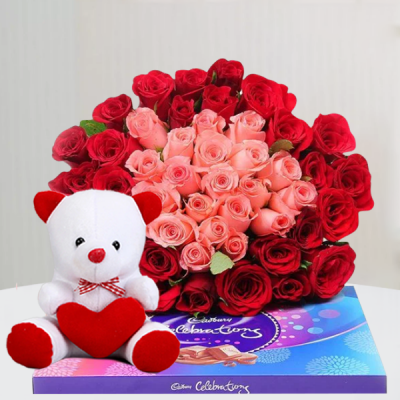 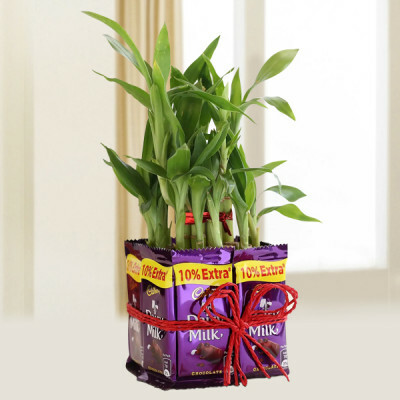 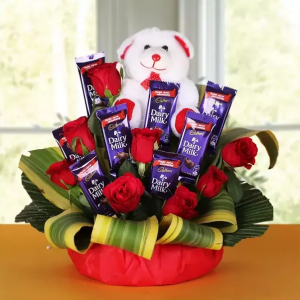 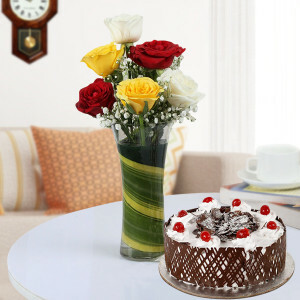 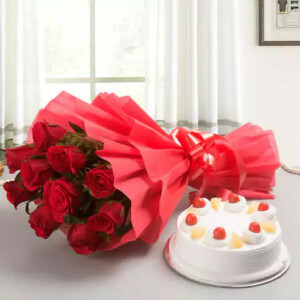 Simply order from MyFlowerApp’s Same-day combos and we will deliver flowers, chocolates, cakes, and gifts, anywhere in India, within 3-4 hours. 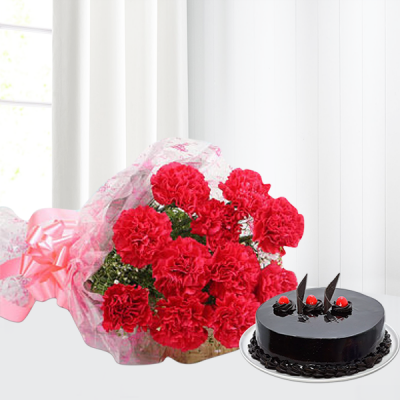 Choose what you want, and opt for express or same-day delivery services.